A game created in a few hours with my friend's daughter. How high can you score? I also created a version to download to your Android phone. 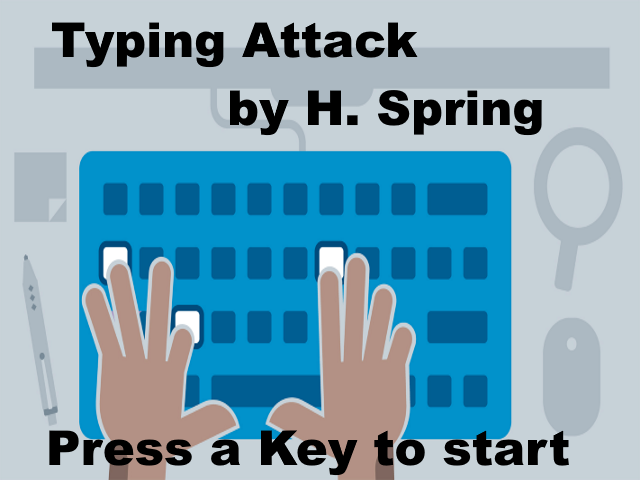 Typing Attack A simple game to practicr your typing skills. Type the letters as they fall down the screen..